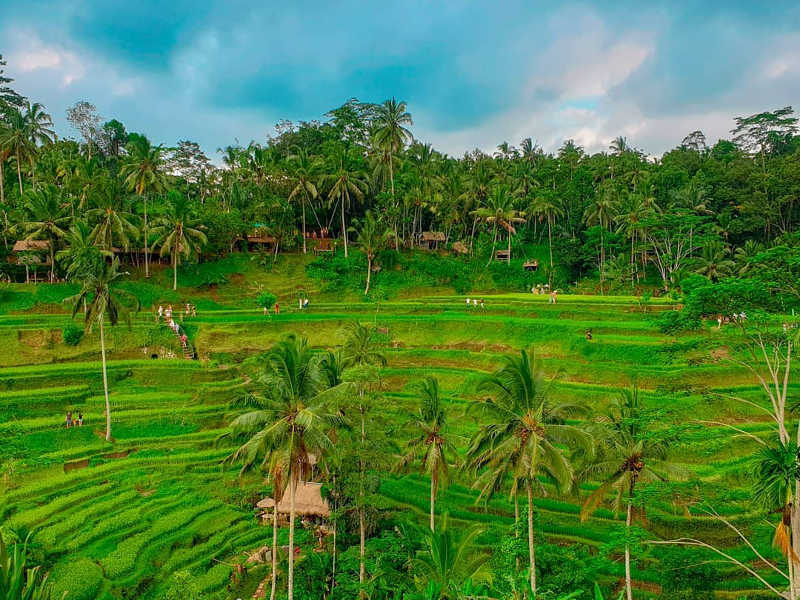 One holiday in the Southeast Asian country of the Philippines may not be enough because it holds many beautiful attractions both in land and around its surrounding islands. 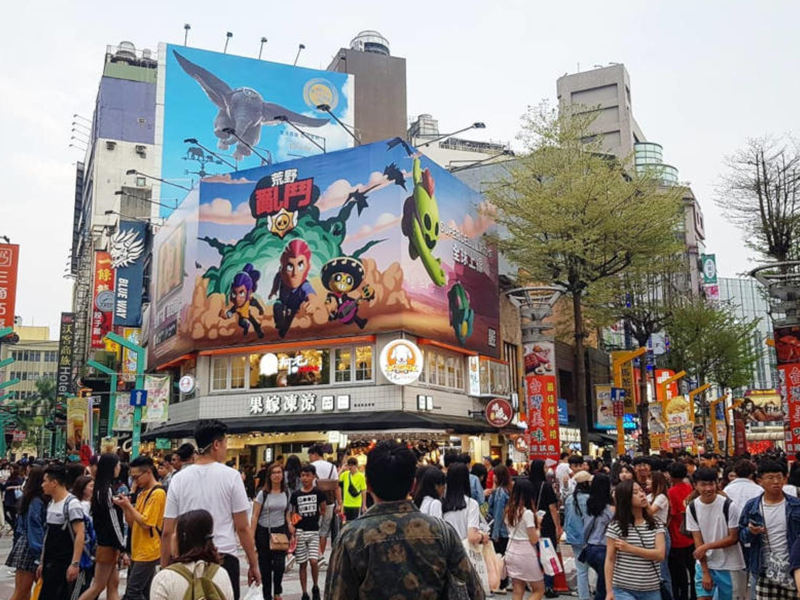 It offers a more unique experience compared to its neighbours. There is literally so much for you to do, if you’re on a tight schedule, you are going to be left wanting to discover more. Manila is one of top Southeast Asian cities for sightseeing and culture mainly because the Philippines is the only former Spanish colony in Asia. 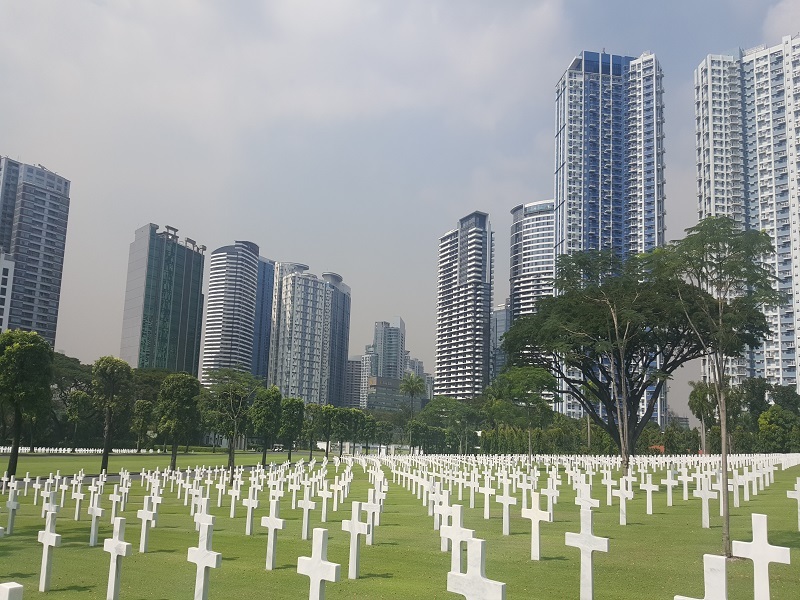 The Bonifacio Global City (BGC) used to be part of the Philippine Army camp and has now developed into an amazing contemporary vibrant area and has a healthy mix of global diversity and the Filipino elite. The BGC is the leading commercial and financial district in Manila where you’ll find a variety of retail shops, bars and restaurants, and breweries. With gleaming skyscrapers, luxury hotels as well as a world-class science museum, you certainly can’t miss exploring this area when visiting the Philippines. 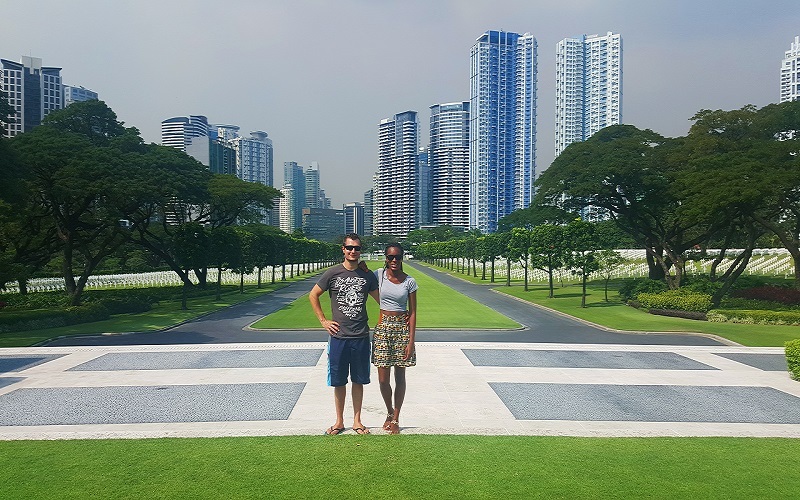 A visit to the Manila American Cemetery and Memorial, which is a 152 acre beautiful attraction close to the BGC is highly advised. It is the largest cemetery in the Pacific for American soldiers killed during World War II. As you enter, you’ll immediately notice the manicured lawns and surely want to take as many photos as you can. It’s also quite, peaceful and reserved which is a contrast compared to the busy streets of Manila. Its tranquil setting almost demands respect for those that claim this as a final resting place. At the Centre of the cemetery is the chapel, a white masonry building enriched with sculptures and mosaics. There is no entrance fee, although you’ll need to show your identification before you enter. It’s open daily between 9 am and 5 pm, so you can easily stop by while taking a break from shopping in the nearby Fort Bonifacio City Mall. The Taal Volcano is situated about 70 km, south of Manila in the small town of Tagaytay. Not only does this second most active volcano in the country have the smallest crater in the world but it is also unique because it’s surrounded by a Taal lake therefore, making it an island. The crossing takes around 20 minutes. The 4.5 km hike takes about an hour and it is a beautiful hike with views of glistening deep blue waters shimmering in the sunlight. Should you wish to avoid the hike, you can take a horse ride to the top. When you reach the summit, you’ll most likely be in desperate need of water. Thankfully there are quite a few shops with all sorts of food and drinks to choose from. You can stand at the rim of the volcano and take in the mind blowing 360 degree panoramic views. On your day tour from Manila you’ll be picked up at your hotel at 8 am and begin your road trip to Taal Lake. All at a cost of about R1,300 per person. This tour will include snacks, the boat ride and entrance fee. 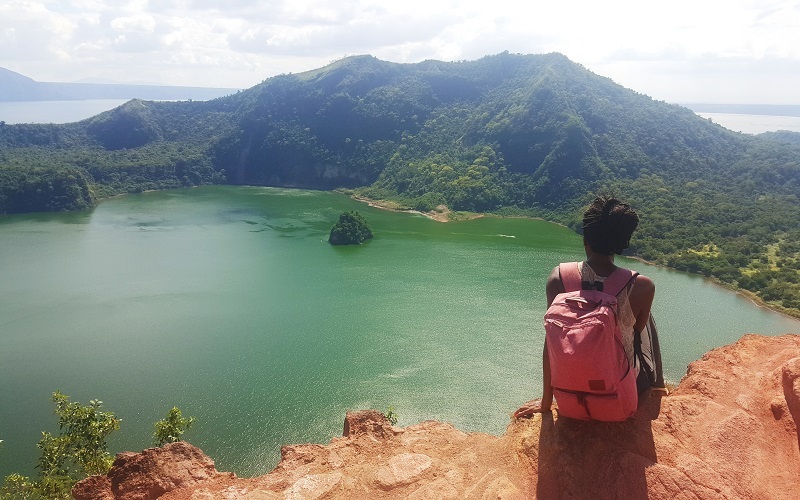 Keep in mind that you will have to bring some cash because your tour will not include meals and the optional horse back ride up to the top of Taal Volcano. The full day tour is a duration of 8 hours, at around 4 pm, you’ll be back in the busy streets of Manila, just in time for supper. Did you know that the Philippines are home to more than 7,000 islands? These islands are inhabited by friendly locals of many indigenous tribes. The long island of Palawan is known as one of the best islands in the world and it certainly is the definition of paradise. Coron Island is part of the Calamian island group. For travellers exploring the country, it’s a stop that cannot be missed. You’ll find these islands in the most northern part of Palawan, just south of Manila. This island is home to unique breath-taking site. One site you’re sure to enjoy is the Kayangan Lake which is known to be the cleanest lake in Asia. 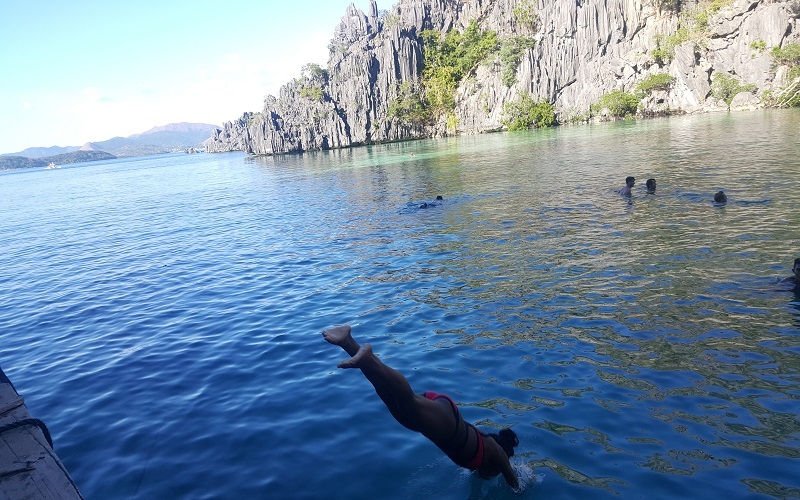 In Coron, you’ll enjoy many activities such as island-hopping tours and kayaking. Plane: The most comfortable and quickest way to get to Coron from Manila is to fly. Cebu Pacific offers tickets for roughly R1,000 to Busuanga Airport. Upon arrival, you can take a 45-minute taxi ride to get to Coron. Ferry: The journey from Manila to Coron is approximately 15 hours, so make sure you prepare yourself. 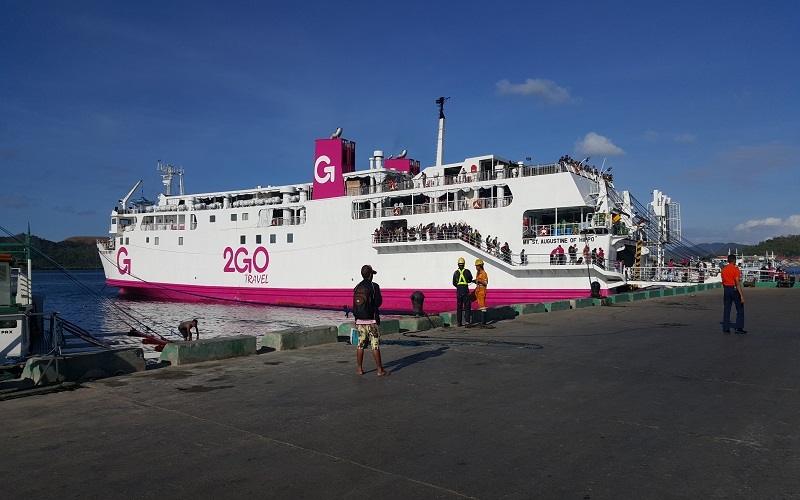 2Go Travel Ferry has overnight trips which depart from Manila every Tuesday and Friday at 13:30, at a cost of about R420 per person. You may choose between Super Value Class, Tourist Class, Bunks in a cabin for 4 or 6 people or a State Room for up to 3 people. 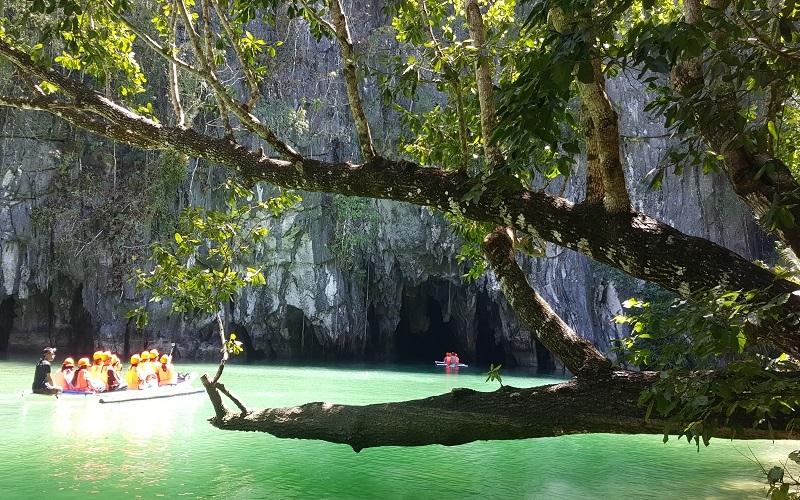 The protected area of the Puerto Princesa Subterranean River National Park is one of the New 7 Wonders of Nature. You’ll need to dedicate a whole day of your travelling schedule to explore this 24 km long site. From Puerto Princesa, the capital city of Palawan, you can take a day tour at a cost roughly R500. The tour includes transport to the subterranean underground river and back to your hotel, a guide and a boat ride in the river. As with a lot of popular locations in the Philippines, this mystical cave is packed with tourists. You may experience long queues and be required to wait for about 30 minutes to an hour when you arrive. However, it will be an experience of a lifetime. 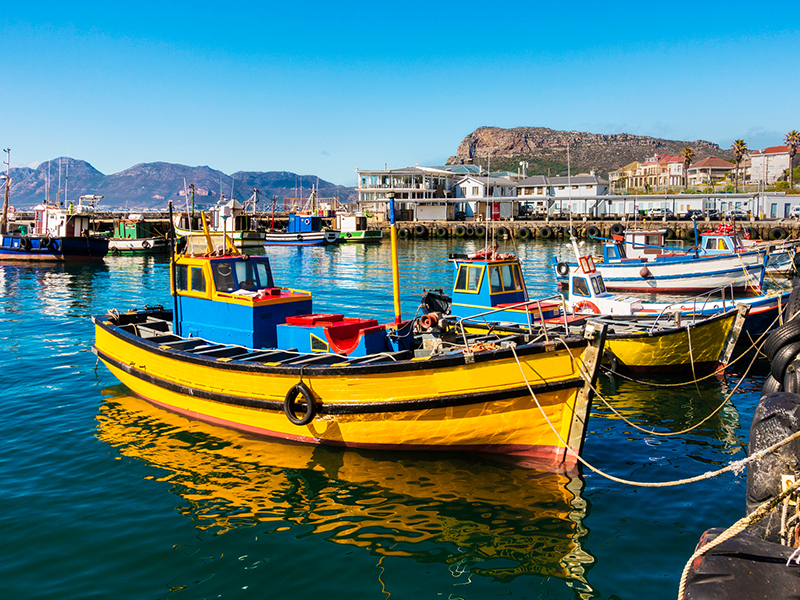 South African passport holders do not require a visa for a stay of up to 30 days.The Philippines is a melting pot of cultural and historical heritage. It offers amazing islands, all waiting to be explored. They say, it’s more fun in the Philippines. 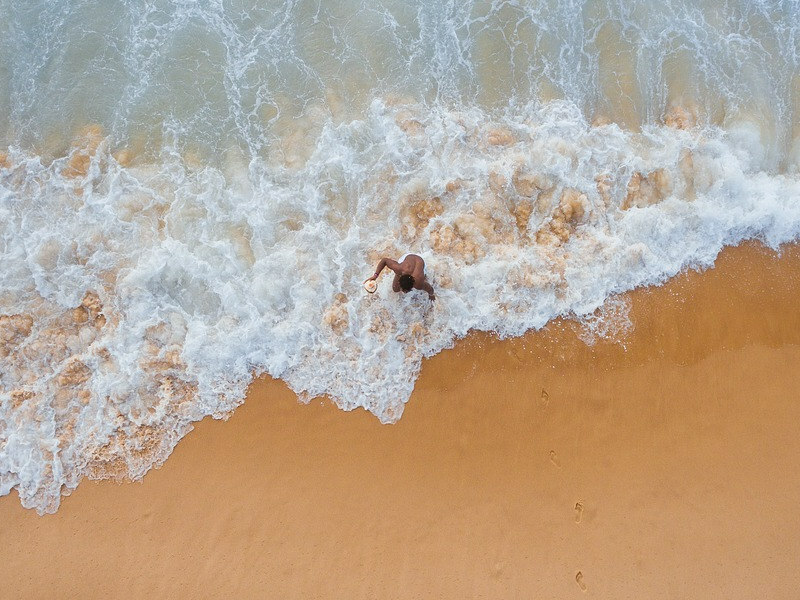 Why not book your cheap flight today to find out? What is a return ticket from Jhb RSA to Manila in May? Flight prices depend on exact dates and route of travel. Definitely adding this to my list of must visit places! I’m afraid this is something we don’t offer. We need full payment upfront so we can pay our suppliers who will then guarnatee the booking. What you can do is contact your bank and see if they offer budget payment from their side. Good article and really a nice place. Want to visit the place once. Thank you, I hope you are able to visit soon. 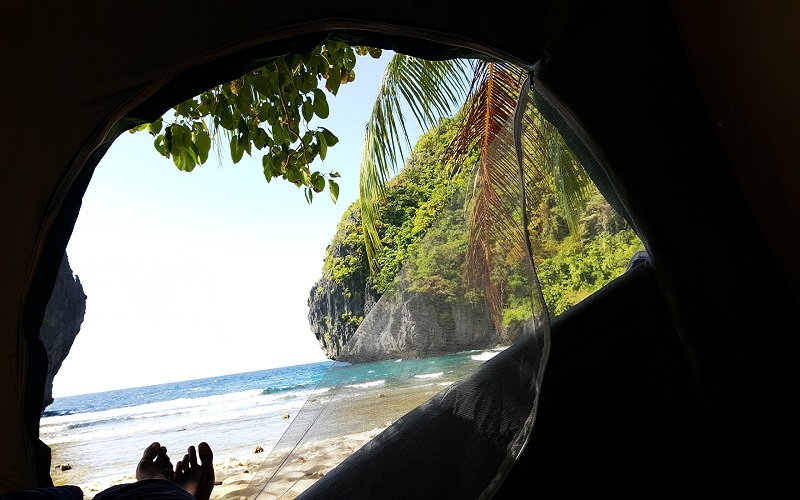 The Philippines is amazing and is also a really affordable country to explore. Really sounds exciting. How many days do you need to enjoy the Philippines. This really depends on your budget and how long you have to travel. There is so many incredible places to explore in the Philippines. 3 weeks if you limited on time but if you have that extra week 1 month (30 days) would be great!